Ability to recognize, feel, and respond to the needs and suffering of others. How do children learn to care? How do they feel connected to their communities and know they can make a difference in the world? 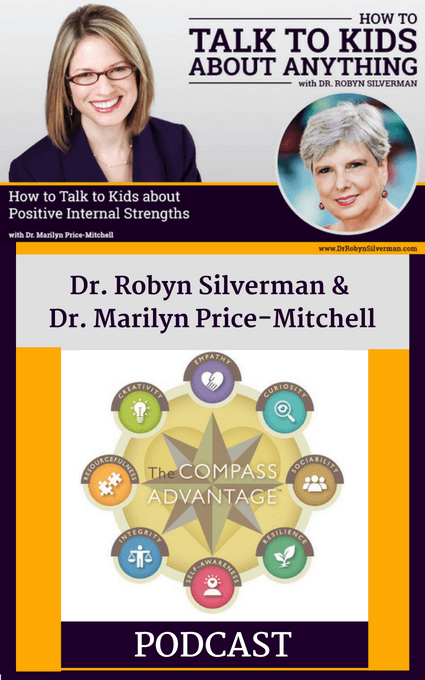 Developing compassion in elementary and middle school-aged children is akin to developing muscle strength. The more you use your muscles, the stronger they get. 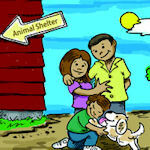 Children learn compassion through many experiences, including caring for the family pet. 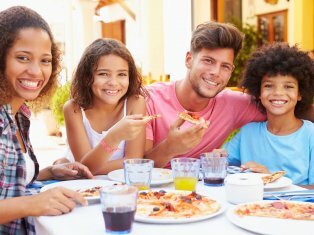 But children who participate in programs that teach kindness, respect, empathy, and compassion and who have families that reinforce those strengths at home develop the muscles they need to become civically-engaged adolescents and adults. During the teen years, they reach deep within themselves, access these muscles, and develop social and civic identities that last a lifetime. Regarded as one of the greatest human virtues by all major religious traditions, compassion is an emotional response and attitude toward others that is deeply empathetic. It enables us to connect to human suffering with care and understanding, acting in ways that brings comfort to those around us. Compassion causes us to remain charitable, even if others behave negatively. Research shows that compassion plays a key role in helping children develop into engaged, caring, and optimistic adults. Research on the positive effect of class projects and after-school activities that develop compassion continues to grow. Scouts, church groups, and programs like GenerationOn’s Kids and Teens Service Clubs provide excellent ways for children to learn skills and practice compassion in their communities. Resources abound for adult leaders and classroom teachers to help implement meaningful hands-on service projects, locally, nationally, and globally. GenerationOn, the youth division of Points of Light Institute, helps inspire and mobilize children to use their energy, ingenuity and compassion to make their mark on the world by doing small acts that develop their compassionate muscles. Many resources are available for download including projects focused on the environment, animals, homelessness, hunger, literacy, and seniors. 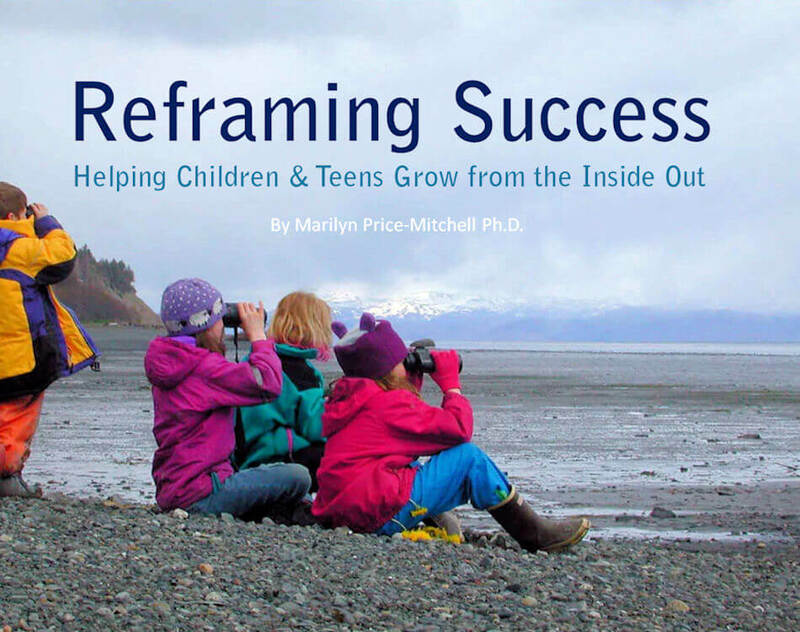 I encourage you to access this material and help your child, classroom, or after-school groups transform compassion into action to benefit others. Compassion cannot be learned by talking about it. Children must practice compassion in their daily lives. 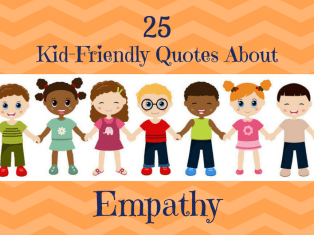 Difficult encounters with family members, classmates, and friends present opportunities for kids to put themselves in another’s shoes – to practice empathy. They also learn compassion when they practice giving without the need to gain anything in return, when they are with people or animals who are suffering, and when they experience the internal reward of feeling appreciated. Anger is one of the greatest hindrances to compassion because it can overwhelm children’s minds and spirit. Yet there are times when anger yields energy and determination. The Dalai Lama, in his article Compassion and the Individual, suggests we investigate the value of our anger. We can help children by asking how their anger will help solve a problem or make their lives happier. We can help them see both the positive and negative sides of anger, and how holding onto anger leads to unreliable and destructive outcomes. Antidotes to anger come through compassion and self-regulation, the ability to stop or delay an action rather than behaving impulsively. Children should understand that regulating their anger is not a sign of weakness. Instead, a compassionate attitude is an internal strength. Praise children when they regulate themselves, making sure they understand the power of their calmness and patience. Always encourage elementary and middle school children to talk about their anger with a supportive adult. Teaching compassion doesn’t mean turning a blind eye to aggression in others. We all know that children get bullied and are often not treated fairly by peers. If remaining calm only encourages more aggression, then we must also help children take a strong stand without retaliatory anger. Inspiring a spirit of volunteering in elementary and middle school helps kids develop their compassionate muscles – muscles they will use over and over again as they reach adolescence and adulthood. 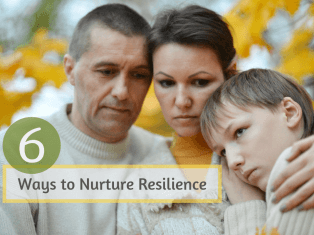 Once you help your children begin this process, make sure they get lots of practice month after month. The world can never get too much compassion! 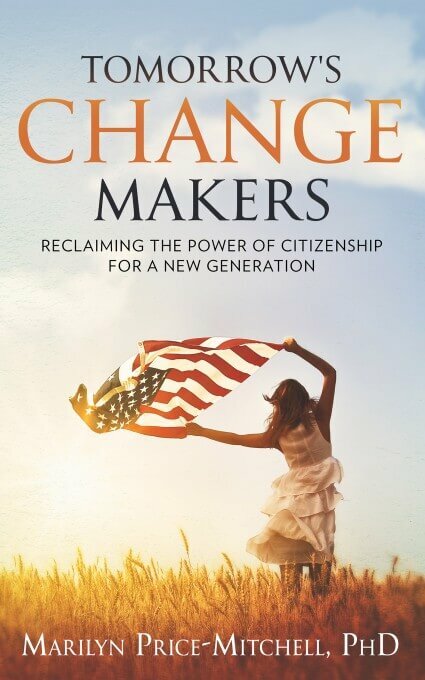 Marilyn Price-Mitchell, PhD, is founder of Roots of Action and author of Tomorrow's Change Makers: Reclaiming the Power of Citizenship for a New Generation. A developmental psychologist and researcher, she writes for Psychology Today and Edutopia on positive youth development, K-12 education, and family-school-community partnerships. 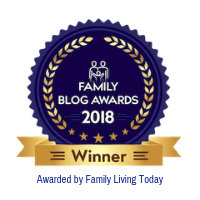 Support our free content by shopping from here for recent and forthcoming TOP RECOMMENDED books for parents & educators that support positive youth development!